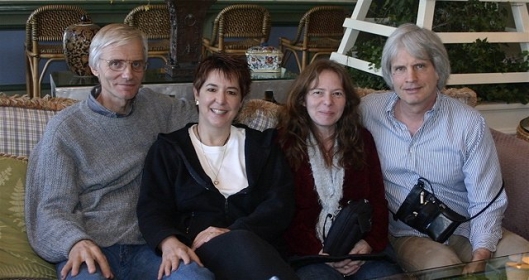 Deans Rudi Verspoor and Patty Smith-Verspoor, with Aromatherapy instructor Marla Wilson, and Chancellor Steven Decker. 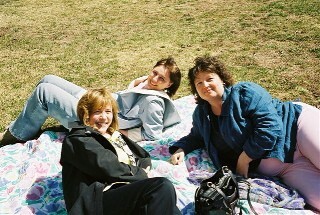 Donna MacKenzie, Ati Petrov and Heather McKenzie enjoying the sun at Apple Hill on a recent Spring day. 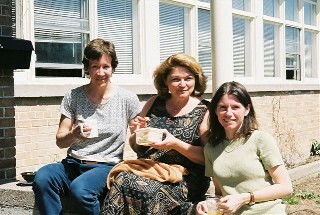 Giselle Rivest, Helene Chartrand and Catherine Dombroskie sharing a cup of tea in the sun. In the HCH's Financial Office is Linda Clifford, Dynamic Blood Analyst extraordinaire. 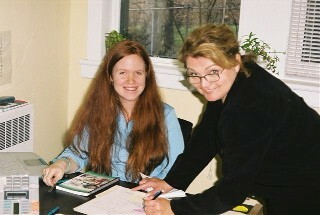 Student volunteer Natalie Lauzon at the Reception desk at the Apple Hill Clinic with Helene Chartrand. 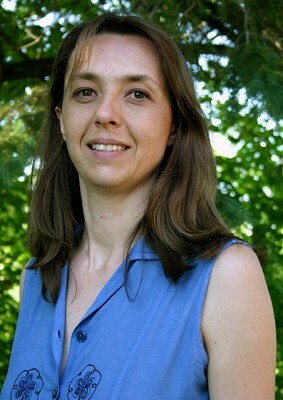 Venetia Diamond Hahnemann College Registrar.